The retail industry can be extremely complex, so it is important that a communications system does not make operations any more difficult. Star2Star’s solutions are easy to use and easy to manage, leaving retailers more time to focus on selling. One Star2Star feature that has proven especially popular among retailers is our cloud-based auto-attendants. Our auto-attendants are significantly easier and faster to change than most competitors. Some large retailers have saved hundreds of man-hours every year just because it was easier to change the holiday hours on our auto-attendants than their previous systems. 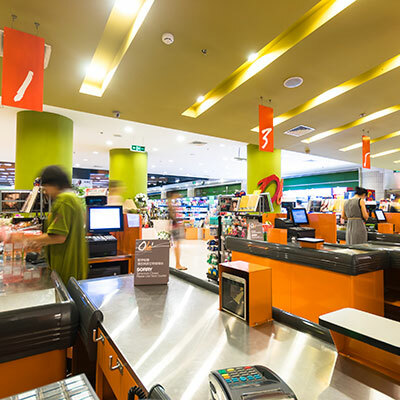 Star2Star offers numerous advanced features and services that improve the operations of retail stores. Our inbound call center solutions such as StarCenter™ improve agent performance, management, and customer experiences. 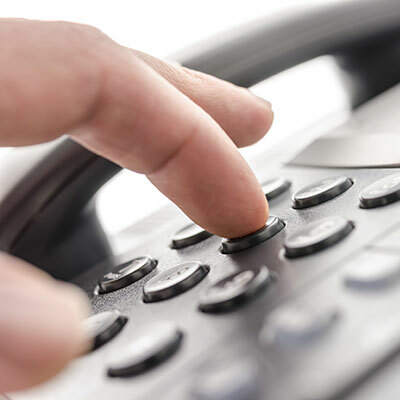 Our line bursting feature makes it so no caller will ever hear a busy signal. Find Me - Follow Me automatically routes calls to cell phones, making it so regional managers, truck drivers, and employees on the sales floor never have to miss a call. 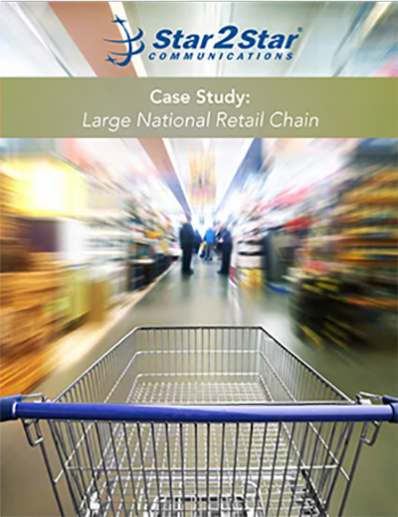 Star2Star is so scalable that we can meet the needs of even the largest retail chains. 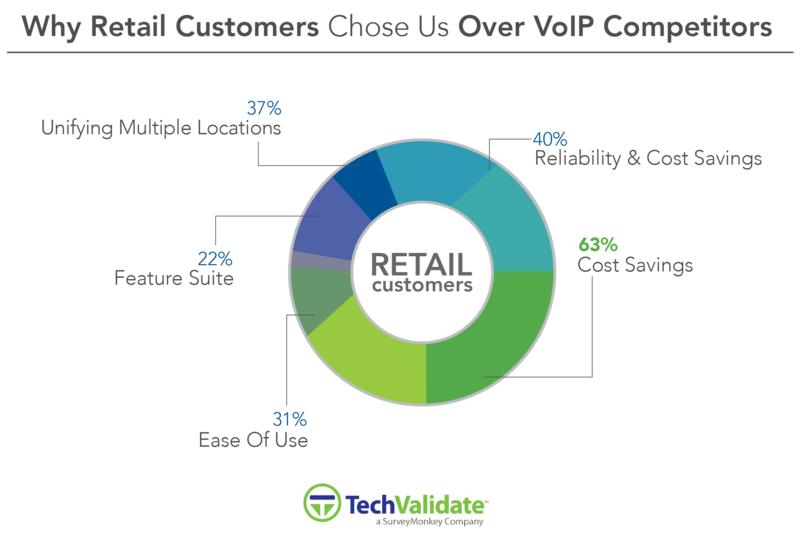 Some of the largest retail chains in the United States currently depend on Star2Star for all of their communications. One of the most popular Star2Star features among large retailers is our ability to pool lines between locations, which has saved some companies millions of dollars a year. Other aspects of the Star2Star system that have proven extremely beneficial to large retailers include the ability to have an entire national chain have a single communications bill and the fact that all calls between numbers on the same account are free.